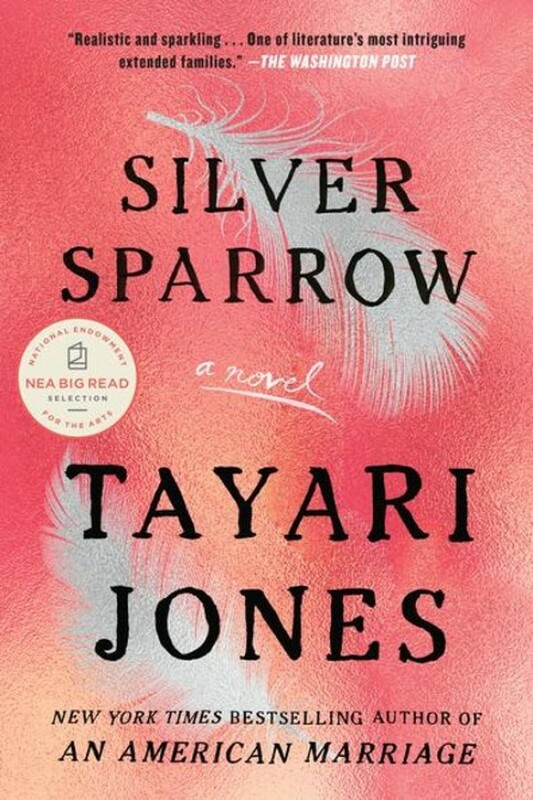 With the opening line of Silver Sparrow, ''My father, James Witherspoon, is a bigamist,'' author Tayari Jones unveils a breathtaking story about a man's deception, a family's complicity, and the two teenage girls caught in the middle. Set in a middle-class neighborhood in Atlanta in the 1980s, the novel revolves around James Witherspoon's two families—the public one and the secret one. When the daughters from each family meet and form a friendship, only one of them knows they are sisters. It is a relationship destined to explode. This is the third stunning novel from an author deemed ''one of the most important writers of her generation'' (the Atlanta Journal Constitution).